Find a vacation home to rent in Palaia from our list of vacation rental properties. Campaya has over 16 vacation homes available in Palaia, which give you the possibility to locate a unique accommodation in Palaia which completes your check-list in search for the perfect self catering vacation apartments in Palaia or vacation villas in Palaia. 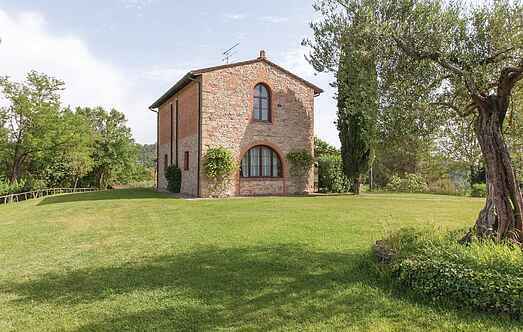 This characteristic hay-loft completely restored and divided into two charming apartments is set in the green Tuscan hills between the provinces of Pisa and Florence. Holiday house with shared pool in the heart of Tuscany within a holiday farm between San Gimignano and Volterra in the hills with beautiful view over the surrounding valleys. 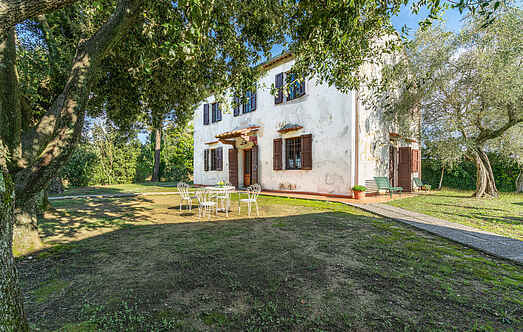 Welcoming independent house located in Palaia among the green hills of Pisa, characterized by vineyards from which are produced some of Tuscany most famous wines. Welcoming independent house located in Palaia, in the province of Pisa, with outdoor pool and tennis court in common with the guests of ITP535. The town of Pisa, founded by the Greeks, is included in the Unesco world heritage site. Holiday apartment on the 1st floor and with a large shared pool in a farmhouse in the characteristic village of Castelfalfi between S.